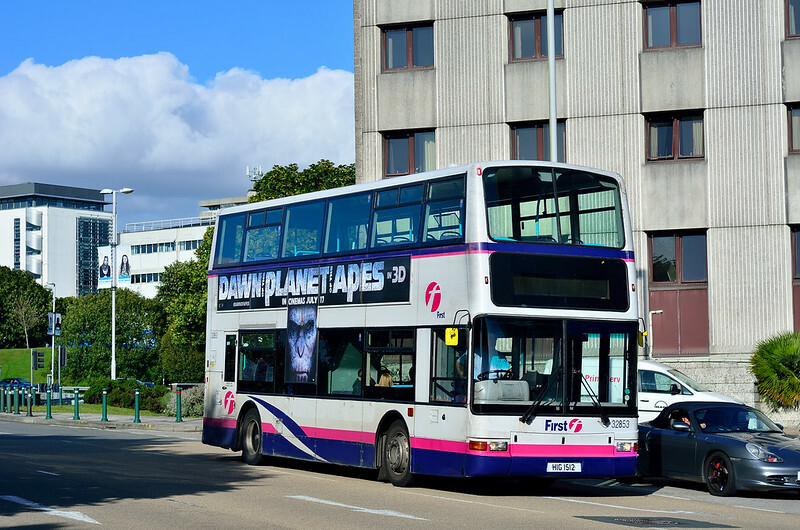 The big swap around by First continues with several Tridents now working in Plymouth replacing Cornwall bound Enviro 400s. So far confirmed in Plymouth are 32802 32803 32817 32853 32861. Enviro's 33658 33661 33662 33664 33665 have departed and are in Cornwall having had their TAVISTOCK names removed. This leaves Plymouth with 33659 33660 33666 33667 at the moment. 33659 and 33667 at least were still on Park & Ride duties a couple of days ago. FOCUS TRANSPORT: Malta Buses - Preferred Bidder Selected The Malta Transport Ministry has confirmed that negotiations will officially start with preferred bidder Autobuses Urbanos de Leon, on the concession for Malta's public transport system. BBC Scotland: Stagecoach reports rise in bus passenger numbers Transport giant Stagecoach has said more people boarded its buses this summer, after posting a 4% rise in revenues from regional services. The Perth-based group, which operates in the UK and North America, reported a 0.9% rise in passenger volumes outside London in the 12 weeks to 20 July. LANCASTER OMNIBUS: United Utilities and the Bus Station - Phase 3 Phase three of United Utilities' work to improve Lancaster's drains and sewers started on Tuesday, 26th August with the works - and associated road closures - moving along Damside Street to beyond the junction with North Road. Should of swapped the E400's with the Wright Eclipse's I say!! 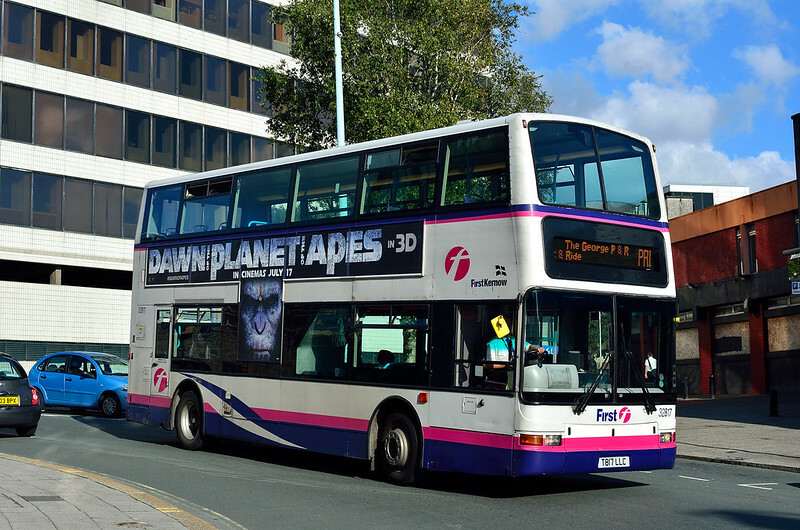 Does anyone know how many B7's are in Plymouth and has it changed from when they all arrived from Summerset? 32819 is also in Plymouth now. 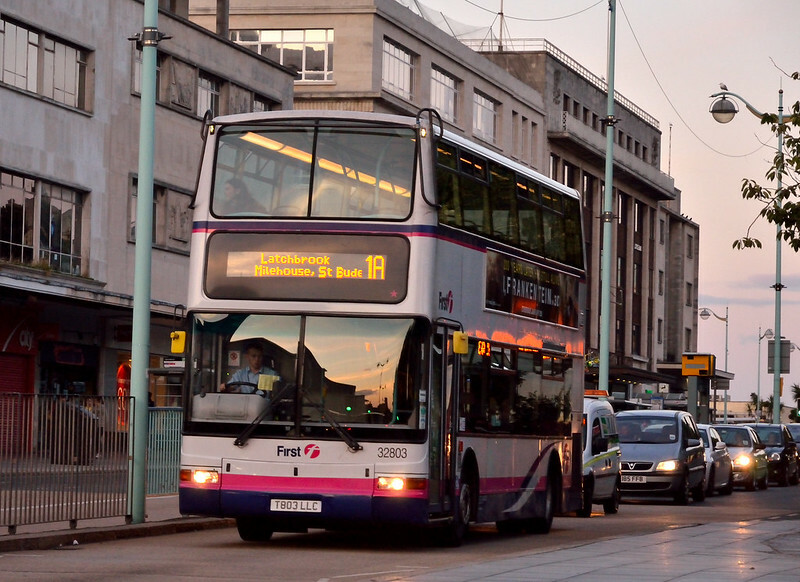 32808 is also in Plymouth, seen it today on School Bus duties.